Located on the Chana and Yaacov Tilles Campus in Talpiyot, Jerusalem, the Besen Family Center for Advanced Women’s Studies is the heart of Ohr Torah Stone’s groundbreaking activity in the realm of Jewish women’s rights and education. The Besen Center houses the pioneering Midreshet Lindenbaum College and the Monica Dennis Goldberg Yad La’isha Legal Aid Center, which strive to answer the ever-evolving challenges facing modern Jewish women. 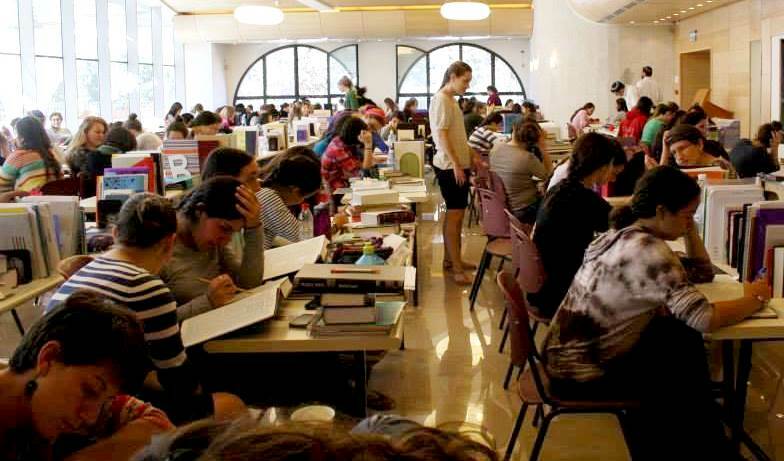 The core essence of the Besen Center is the vibrant beit midrash, in which hundreds of women from all over the world are empowered to learn, converse, debate and reflect, reaching higher and higher in their quest to change the roles women can play in the national, social, educational and legal spheres.